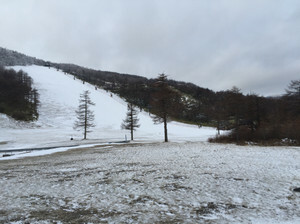 I was wondering which ski field can be selected my first skiing of this season since very few snow in the Kanto area this year. 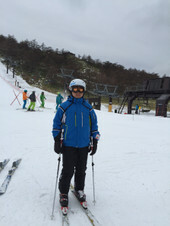 I visited a ski park named ASAMA 2000 near Komoro city. 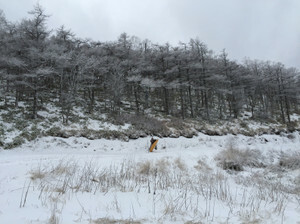 This ski field located in Asama mountains on the border of Nagano and Gunma prefecture and be popular of good quality of snow, even of artifical snow, on high altitude. 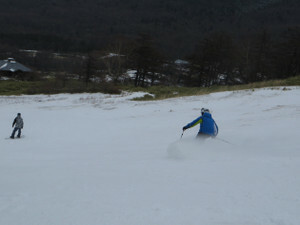 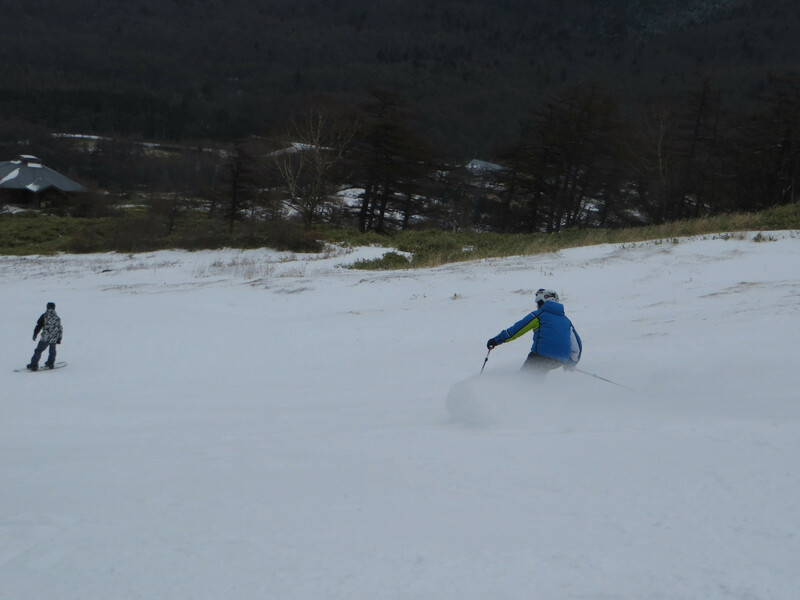 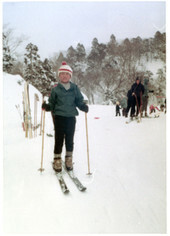 Many skiers were enjoyed since a few other ski resort can be opened now. 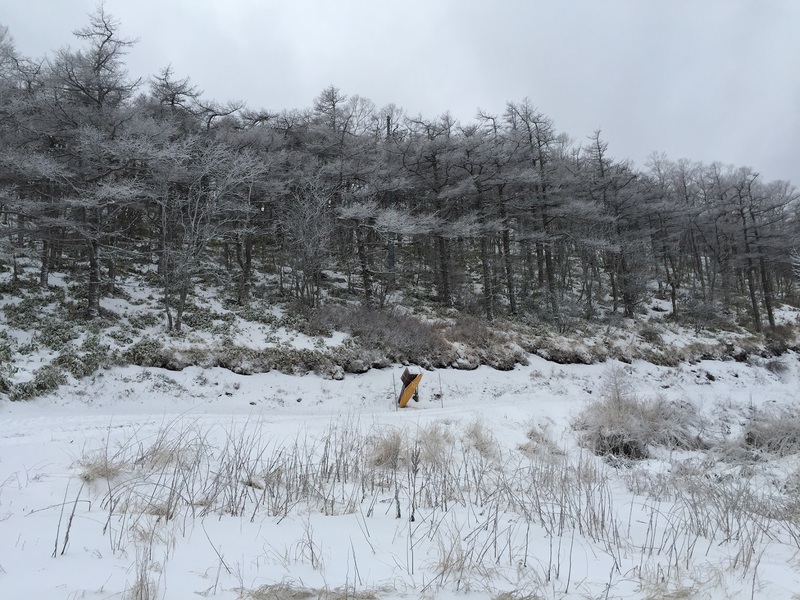 I was able to see frost on the tree, could be made by artificial snow machine partly. This ski park was my first ski field that I started skiing more than 40 years ago and I had special feeling of this place. It is very interesting to compare the picture of that day and today finding difference of ski and wear, picture of today is my son.